New ventures begin with dreams. They excite us. They inspire us. They motivate us to leap even knowing leaps must land. It's within the unknown of those landings, balancing the glow of hope against the reality of risk, that expectations begin. As a young girl, I wrote poetry. In my early twenties, I dabbled with writing stories. It wasn't until Twilight (yes, I'm a Twilight fan) came along that writing a novel became a goal. I was sure, then, that I could finish in a year or two. Really, it was only a matter of finding time to write in between working fifty to sixty hours a week and caring for my family. Every year became "just one more year, and it'll be done." That was ten years and four storylines ago. By the time Snow Globe Travelers, the middle-grade novel I began in 2012, is released in the spring, it'll be eleven years. 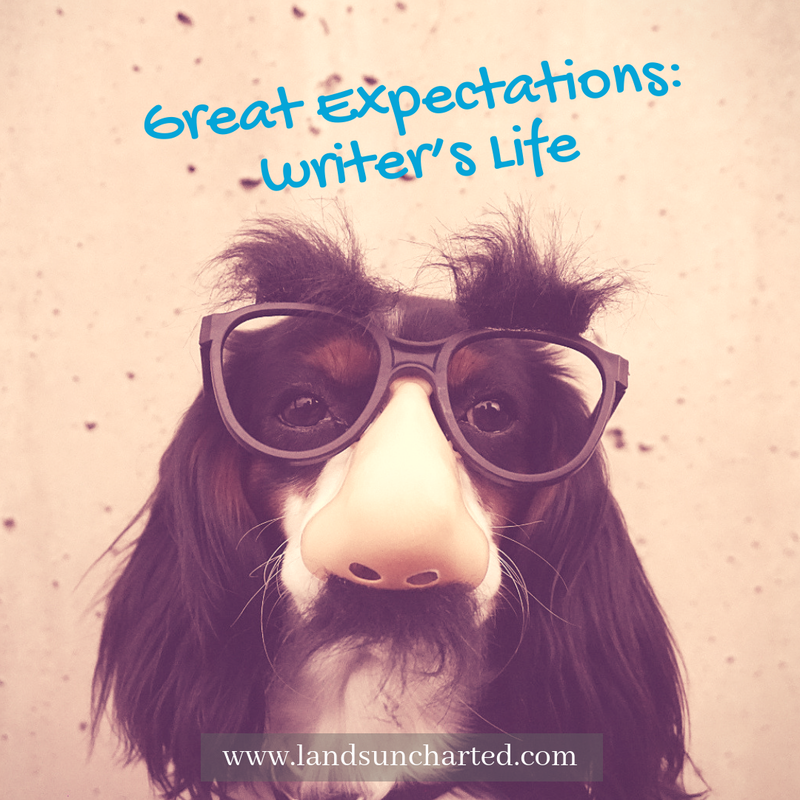 How long it would take to reach the publication stage was not the only reality that fell short of my newbie expectations, but it was the most eye-opening. All is as it should be. That journey prepared me for now. I wonder, if I had known the outcome when I began would I still have leapt? What expectations did you have when you first began your writing journey? Congrats on your upcoming release, KaLyn! My first full-length novel took 2-3 years before I self-published it. I expected my next ones to be about the same. No, my second is still in rewrite stage six years or so later (I've lost track of when I started it! ), and my third (about 4 yrs in the making) is ready to be released later this year. All indie. I'd hoped for a lucrative, fame-bringing traditional publication route (which is laughable when you know more about the publishing world and how many authors are rich and famous), but I'm grateful I have the indie option open to me. I think, looking back, that I understood it would take a long time to be published. I don't think I realized how hard getting my books into the hands of readers would be, though. I guess my expectation was if I wrote it, they would read it! That's a good point, Katie! Publishing has changed so much in the last couple of decades or so. There's a lot more books being released in any given year than there use to be and that's made connecting with readers more challenging. That was pretty eye-opening for me too!